Saturday gives Scott Taylor and his side a real opportunity to get their first points of the season following their promotion to division 2. Barrow Island will arrive in Beverley in good spirits. Unlike Beverley, they got their season off to winning start beating East Leeds 36-3. That result sets up Saturday’s game nicely for what should be an interesting clash between the leagues two new boys. Furthermore, Barrow Island were also the only side to beat Beverley in their championship season. When the sides last met in August it was the Cumbrian side who ran out 33-6 winners. The visitors will take to the field having won their last seven competitive league matches in a run that stretched back to July 2018. While on the road they unbeaten in their last 11 league games. Beverley, however, can take heart heading into Saturday’s game. 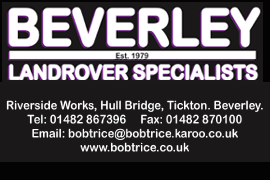 Last season Beverley were comfortable winners beating Barrow Island 30-0 at home. Taylor is unlikely to make any wholesale changes following Beverley’s opening day defeat. However, sources at the club say he is likely to make some adjustments to the team. While this may not be given, Beverley will be hoping to get their first win and points of the new season since securing promotion. The match will also give the club an opportunity to pay tribute to Dave Sherwood who sadly passed away earlier in the week. A well respected and loved figure not only at the club but within the sport a minutes silence will be held ahead of kick-off as a mark of respect. Saturday will also see Beverley’s Academy side in action. 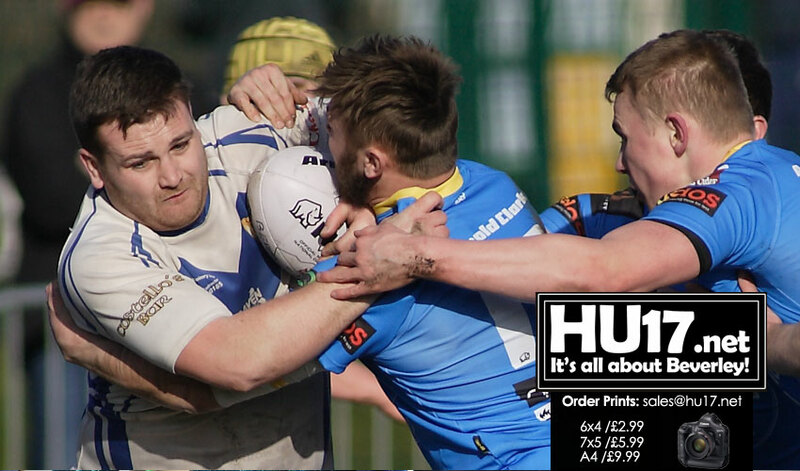 They will hit the road as they face Hull Dockers A for a local derby. The also hopes supporters will turn out in force for the match. Kickoff is at 2.30PM.